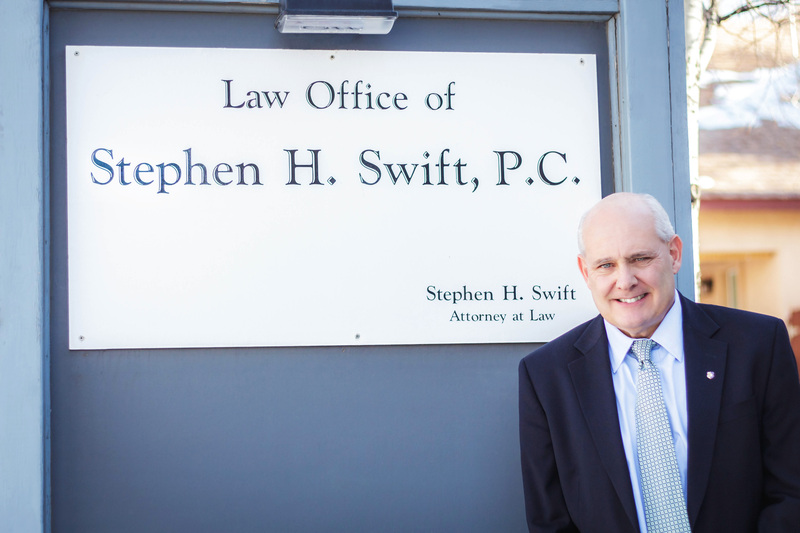 Since 1986, the Law Office of Stephen H. Swift, P.C. has helped people in the Colorado Springs area obtain debt relief. Stephen H. Swift has practiced bankruptcy law in the Colorado Springs area for over 26 years. During that time he has helped thousands of Colorado residents obtain debt relief through Chapter 7 and Chapter 13 bankruptcy filings. Mr. Swift also conducts bankruptcy litigation involving the liquidation of tax debts and student loans, allegations of bankruptcy fraud and other matters. The mission of the Law Office of Stephen H. Swift, P.C. is to strengthen individuals and families by resolving difficult debt situations. We believe that this is a healthy process. We believe that it is sanctioned by scripture. We strive to do this with excellence while respecting the dignity of our clients. Many hard-working Southern Colorado residents find themselves overwhelmed by unmanageable debts through no fault of their own. A period of unemployment, a serious accident, a divorce or other unforeseen event can push a person to the breaking point. Fortunately, the answer is yes. The Colorado bankruptcy laws can provide debt relief and the opportunity to rebuild your financial life. "At the end of every seven years thou shalt make a release. And this is the manner of the release: Every creditor that lendeth ought unto his neighbor shall release it; he shall not exact it of his neighbor, or of his brother; because it is called the LORD’s release." As the passage from Deuteronomy shows, forgiveness of debts is a practice sanctioned by the highest authority. Our great nation has enacted laws that enable people to obtain a release from unmanageable debts. 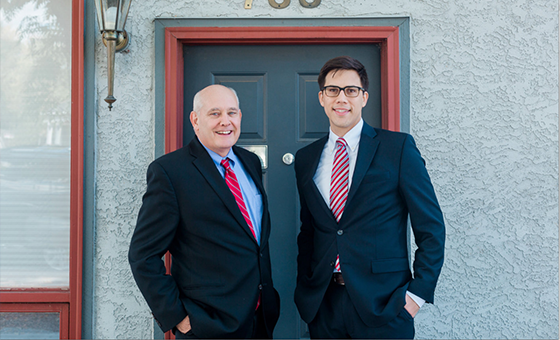 At the Law Office of Stephen H. Swift, P.C., we have helped thousands of El Paso county area citizens eliminate or reduce their debts through Chapter 7 and Chapter 13 bankruptcy filings. 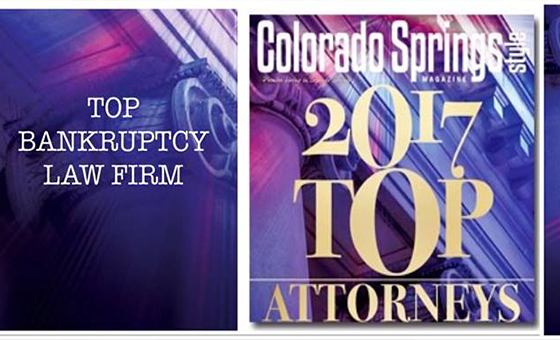 We successfully use the Colorado bankruptcy laws to guide our clients to better days and a more secure financial future. We provide professional and efficient representation for clients in the bankruptcy system. We offer reasonable flat rates with no hidden costs. Our work involves much more than dry financial accountings of debts and assets. Our practice is about real people and their families — and about helping them deal successfully with financial adversity. Whether it involves a Chapter 7 bankruptcy, Chapter 13 bankruptcy or other matter, you can depend on our firm to provide professional legal representation and caring service at all times. Plus, we assist you every step of the way. Our founder, Stephen Swift , has worked as a bankruptcy attorney in Colorado for over twenty-six years. 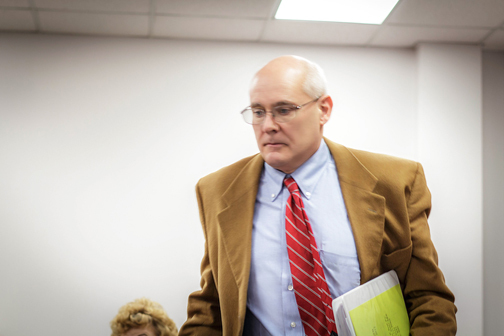 When it comes to practicing bankruptcy law, he is a seasoned veteran. He has a comprehensive understanding of the bankruptcy laws and actively conducts bankruptcy litigation in matters involving tax disputes, discharge of student loans and alleged bankruptcy fraud. Stephen Swift has served as an LDS prison missionary for a number of years, and brings this spirit of service to our firm. He is committed to helping each client deal successfully with unmanageable debts and the personal problems that financial difficulty can bring. A personalized solution for every client. Chapter 13 bankruptcy — which can eliminate some debts, reduce others and provide a three to five year repayment plan for your remaining debts. In a Chapter 13 filing, you can have up to five years to pay back debts on your home. Chapter 7 bankruptcy — which can completely eliminate most unsecured debts and allow you to keep all or most of your property. We can stop foreclosure, repossession, judgments, and creditor harassment immediately. With over 26 years of experience in the field of bankruptcy, we understand how to use the provisions of the Colorado Bankruptcy Code to our client’s advantage. We can obtain a discharge of tax debts in many instances, and conduct bankruptcy litigation involving taxes, student loans and other matters. We are committed to providing a personalized solution and attentive service for every Colorado Springs area client. We will always treat you with the respect you deserve. You can trust the Law Office of Stephen H. Swift, P.C. to guide you toward a brighter financial future.